Flatt Lonesome | Flatt Lonesome Tapes Bluegrass Underground PBS Series! 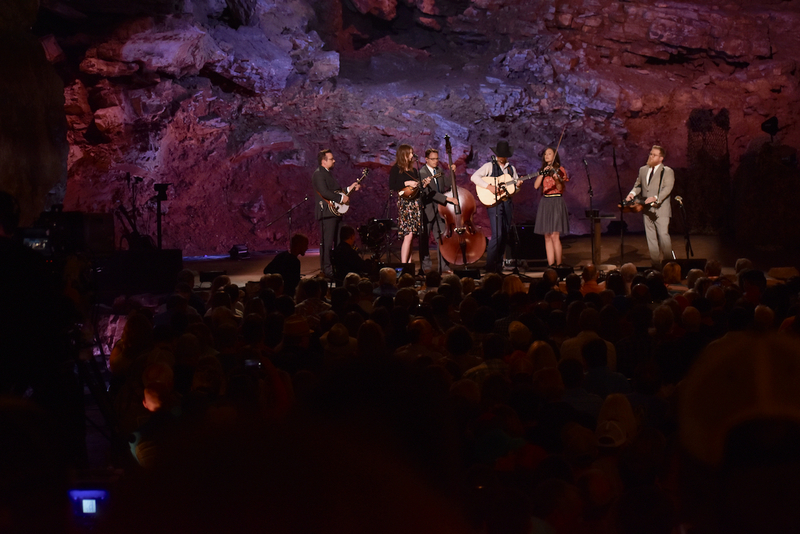 Flatt Lonesome performed for Bluegrass Underground last month taping their PBS Series that will air later this fall. The band co-billed the show with the Turnpike Troubadours and played to a SOLD OUT crowd! It was such a great experience and the staff at Bluegrass Underground, The Caverns, and PBS were simply amazing. 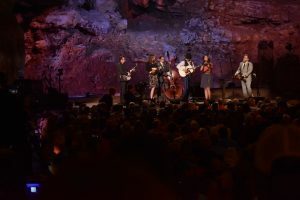 Keep an eye on the fall schedule on your local PBS station for airdates and times for Bluegrass Underground: Season VIII! Be sure to visit our Photos page for a few “behind the scenes” pictures here.